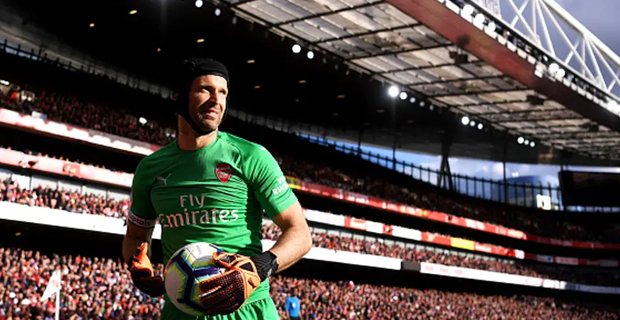 Arsenal and former Chelsea goalkeeper, Petr Cech will retire at the end of the season after 20 years in the game. The 36-year-old says having played 15 years in the English Premier League and winning every single trophy possible, he feels like he has achieved everything he set out to achieve. Cech, when he was playing for Chelsea won four Premier League titles and the UEFA Champions League with them.